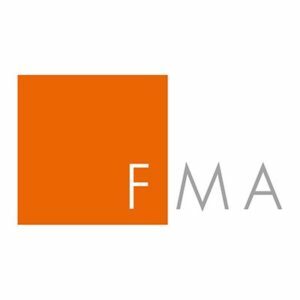 The Austrian regulator AFMA (Austrian Financial Market Authority) has issued a warning against Forex and CFD broker Tradeu2. The brokerage firm was offering financial products and services to Austrian residents without being authorized in the country. The Austrian Financial Market Authority (FMA) is an independent, autonomous and integrated authority for the Austrian financial market. The Austrian FMA is responsible for: contributing to the stability of Austria as a financial market; reinforcing confidence in the ability of the Austrian financial market to function; protecting investors, creditors and consumers. 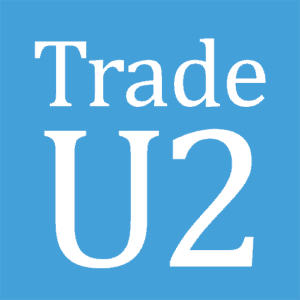 The broker Tradeu2 operates on the website tradeu2.com and has 4 different offices mentioned, the head office is in the St.Vincent and the Grenadines and three other offices in Italy, Germany and Spain. The broker might have an offshore license, but it doesn’t mean it can target European citizens without also being registered in those EU countries. Nonetheless, the broker does not claim to be regulated by any governmental agency and it obviously isn’t. In order to offer and provide financial services in Austria, the broker requires regulatory approval from the AFMA which it does not have. All the alerts and warnings issued by such regulators as AFMA serve to protect not only investors from fraudulent companies but, also they divide the legitimate from the illegitimate, the reputations of trustworthy firms.